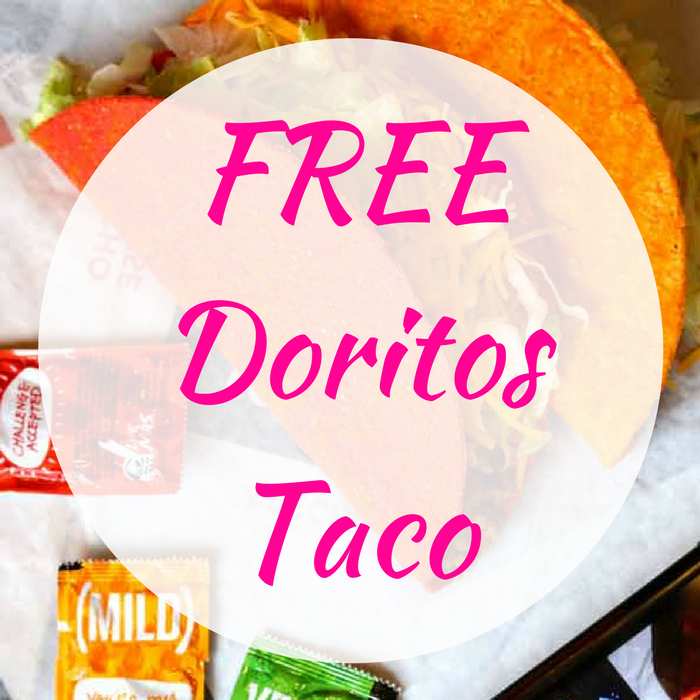 FREE Doritos Locos Taco At Taco Bell! Do you love tacos? On November 1, from 2-6pm only! Get a :fr: Doritos Locos at Taco Bell! No purchase needed. Mookie Betts stole a base during the 2018 World Series and so we get a FREE taco! You can also claim it at www.tacobell.com, and pick it up at any Taco Bell throughout the day. Don’t miss it! Do you love tacos? On November 1, from 2-6pm only! Get a :fr: Doritos Locos at Taco Bell if anyone steals a base during the 2018 World Series. No purchase needed. You can also claim it at www.tacobell.com, and pick it up at any Taco Bell throughout the day. Nice! Do you love tacos? On June 13, from 2-6pm only! 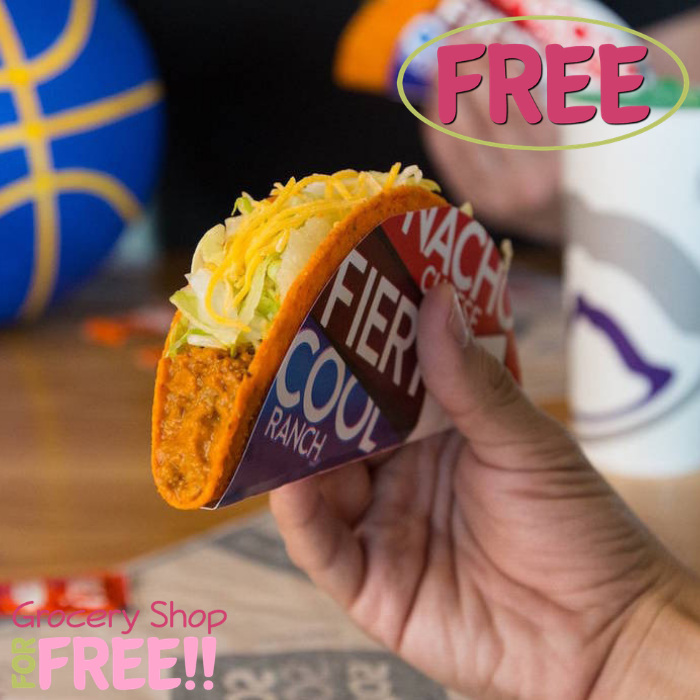 Head over to Taco Bell where they are offering a FREE Doritos Locos Taco since Golden State Warriors stole Game 3 of the NBA Finals! Please note that there’s a limit of 1 per person only. Nice!